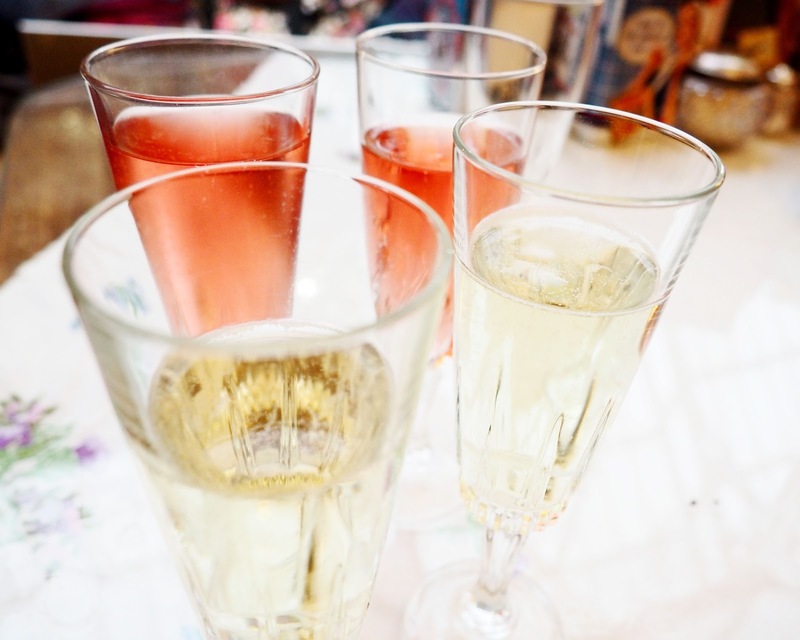 Today’s post is about a lovely little event that I attended last night. 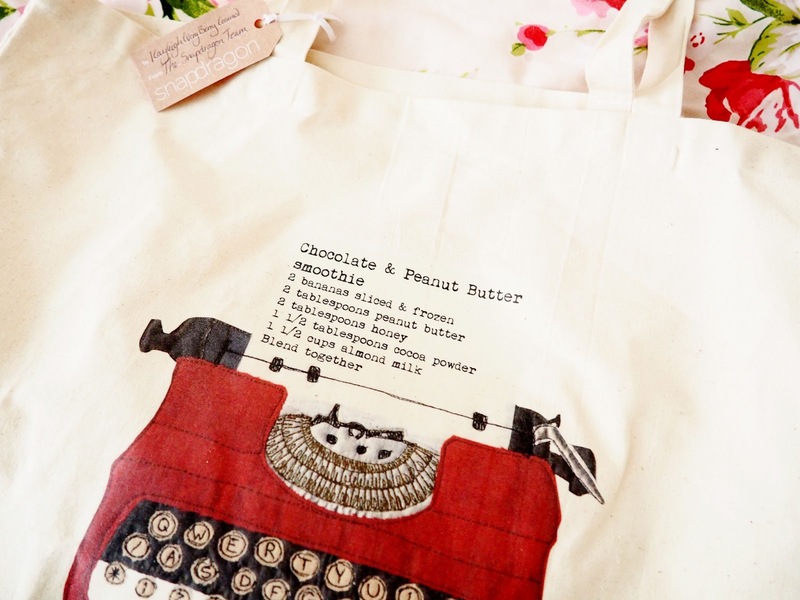 (That is what I originally wrote when I began this post…. but I went to this event over two weeks ago now 🙁 Oh man! BAD BAD blogger) I have definitely made this post MUCH harder to write… I always find it harder to write a post about an event that was so long ago now. Waaa! … I will learn. Anyhow. This was a super lovely event run by PR company Branded 3, a cute evening to raise money for the excellent children’s hospice, Martin House. 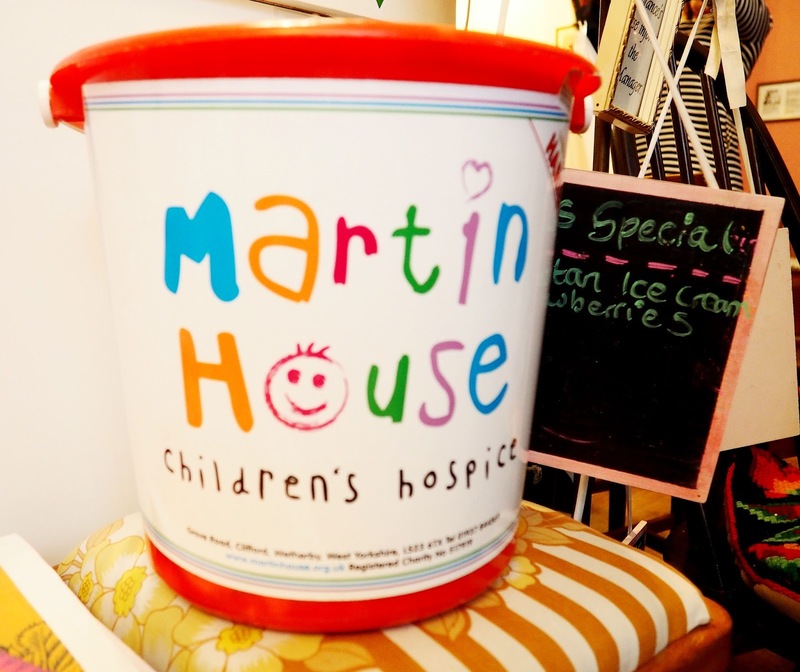 For those of you that don’t know, Martin House is a really lovely charity in the North. They provide a friendly, safe and positive environment for severely ill children, who sadly will not get better 🙁 They provide care for the child, support for the families, whilst being in a lively, fun and loving atmosphere to ensure the children have the best quality of life as possible. They are SUCH a lovely charity. The event was held at the Just Grand! 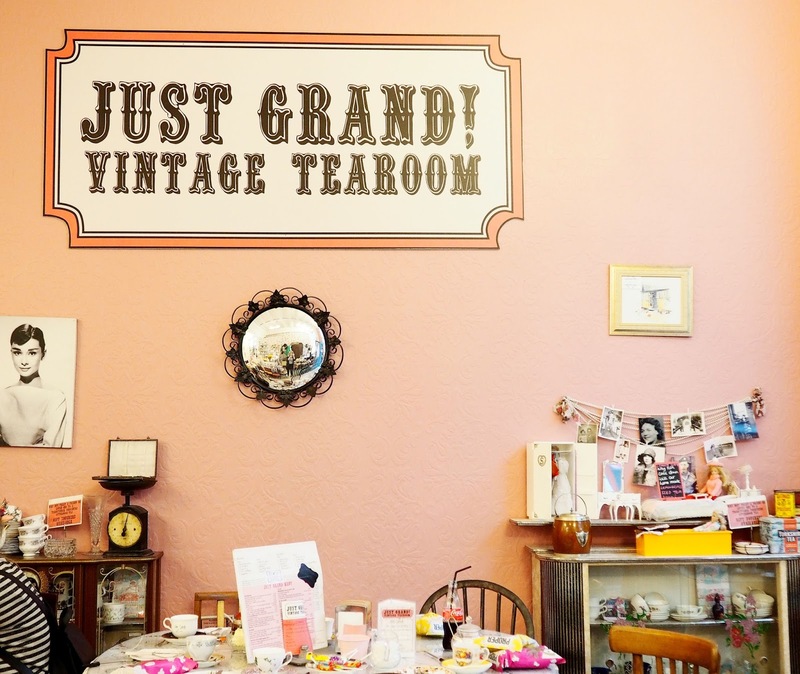 Vintage Tearoom in Leeds. Once I finally arrived… (I always seem to get lost when finding blogging events, YES, even in Leeds) I got to see how beautiful the venue was, that we were going to be spending our evening in! It got me very excited for a girly giggly evening. 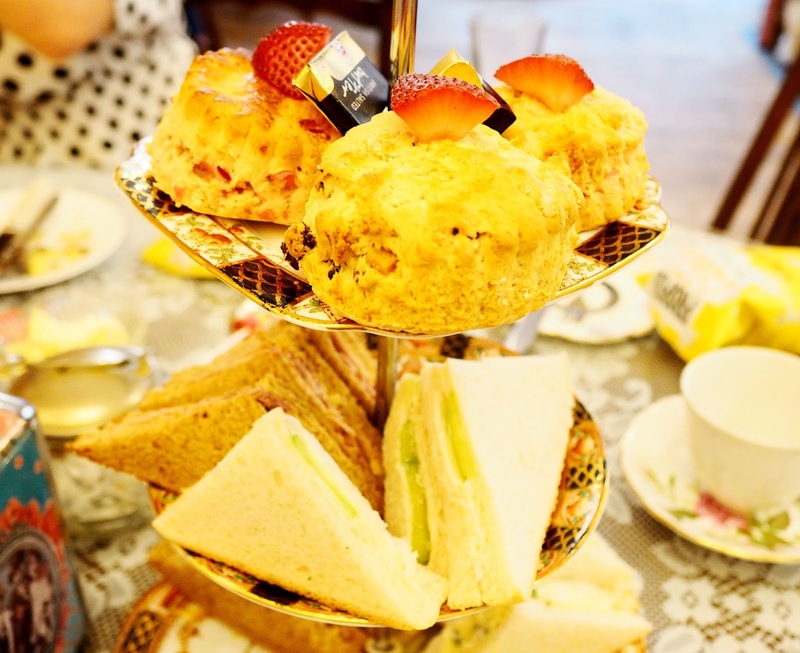 I don’t know why I hadn’t heard of the tea rooms before, but I would fully recommend them! The food on offer was really tasty plus the staff were amazingly fun and entertaining! Look at how pretty everything was set out for us! It was kind of like that moment in RuPaul’s Drag Race where they have to like RUN to grab their pieces first…. My Martin House piece wasn’t too bad I don’t think, it did have a few stains on, but it added to the character of the outfit I think! After we had all picked our outfits we had to stand up and show everyone our pieces! (You could kinda tell who the fashion bloggers were, ahahaha opps.) Lots of giggles and after some ‘serious’ judging we found out that Bee had won the one4all £100 voucher! She is very lucky with winning at the moment! The food was delicious! I loved the scones covered in the cream and jam. I was also extremely happy to find that I pretty much liked all the sandwiches! No fishy ones!!!! 🙂 🙂 🙂 The staff were lovely and very helpful. They were working very hard, getting prepared for their next working day whisking up a batch of rocky roads! Thank you so much Just Grand! 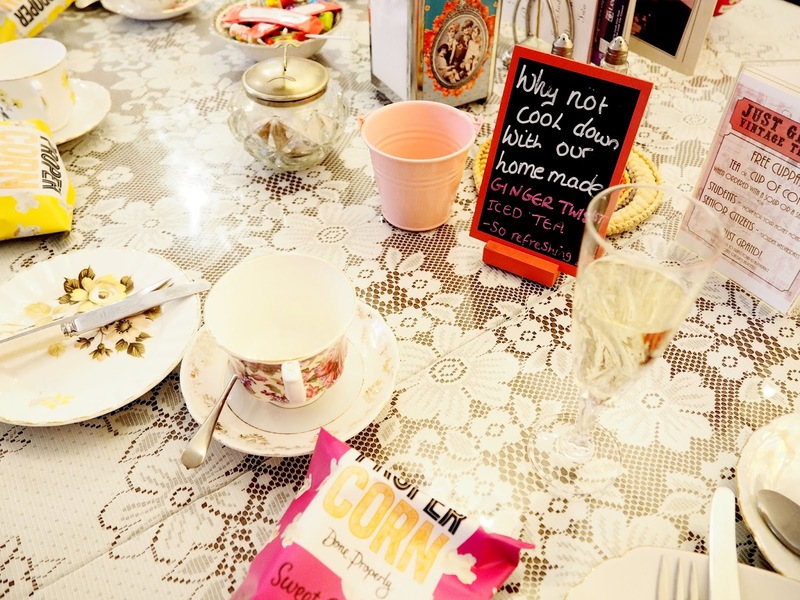 Whilst we were munching on our lovely foods, including popcorn from Propercorn. We were given a quiz! Everyone in my team was wearing striped clothing: Leanne, Rhianna and Alex – as if we had planned our outfits together! I won’t lie, I wasn’t that much help with the quiz because I couldn’t see the questions, but my team mates rocked it and happened to win! So thank you very much guys! 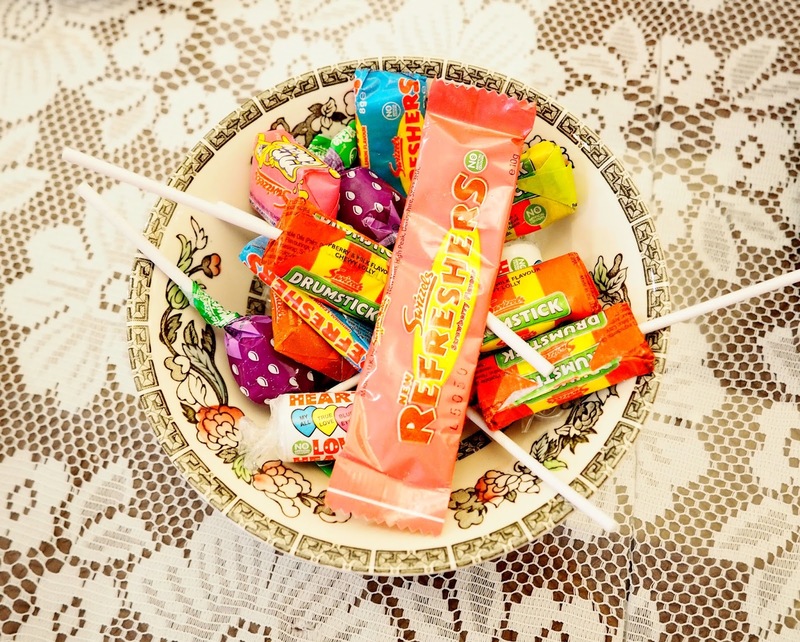 We all won makeovers and photo shoots with a photo studio in York – looking forward to going to this with my bestie! Finally, the charity auction! Branded 3 had done really well to select out some wonderful prizes! It was great to see how excited people were getting when bidding for the items. Gabby was particularly keen! But good for her, all her money went to a fabulous cause! This is what happens with bloggers, when it gets late, a little too much prosecco is involved AND there is a fan. haha oh dear! At the end of the event we were kindly gifted some lovely PERSONALISED Snapdragon goodie bags! Isn’t it amazing! I am guessing they noticed I like peanut butter. I will probably do a post on this recipe soon so keep an eye out! 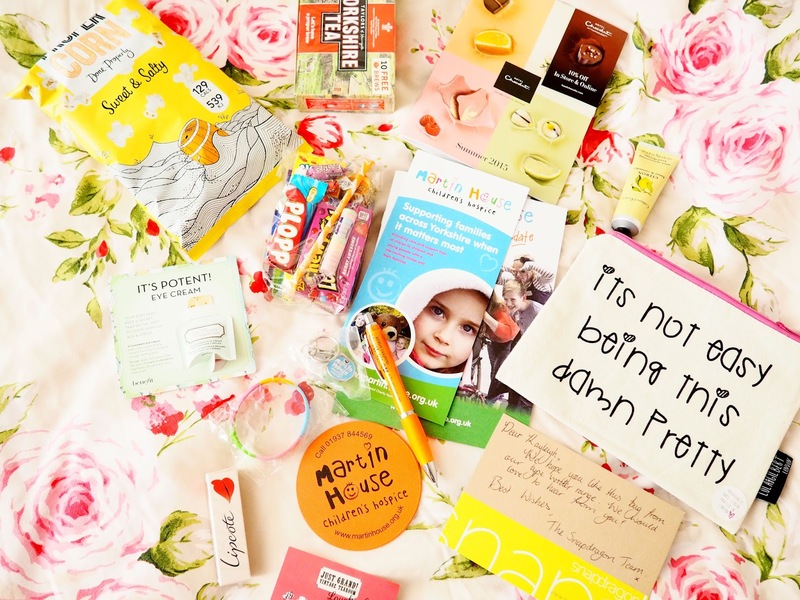 Lots of lovely goodies inside, so a big thank you to the brands for their generosity! Hope you enjoyed this post lovelies! It was a really wonderful event. It was great to see my lovely Leeds girls again – plus meet some new faces! Whilst raising money for a lovely charity, Martin House! I don’t know how much we raised in the end, but I am sure they extremely appreciate any money, if you have any to spare! – it really is a fabulous cause, that needs all the help it can get. A big thank you to Branded 3 and Just Grand for an absolutely wonderful evening. This looks so sweet! Loving all the cute photobooth pictures! 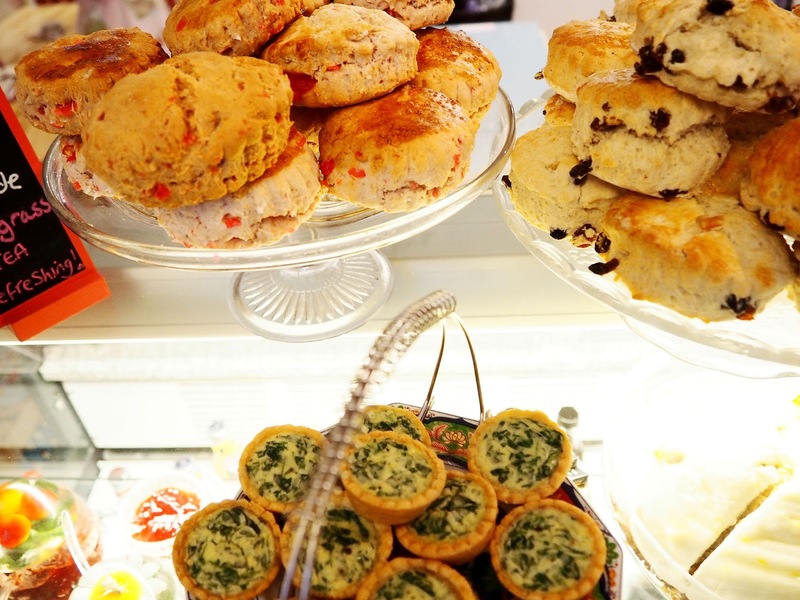 Those scones look absolutely delicious!! It looks like it was an amazing event!